Facebook has launched a new feature for Messenger that makes it possible for users to fetch their contacts from Instagram, albeit they'd need to first connect the two accounts. While the feature can be found in the “People” tab, with the existing option to sync your phone’s contacts with Messenger. Going forward, when a user connects Instagram account to Messenger, it will also pull contacts from the Instagram account automatically and the Instagram username will become visible to contacts on Messenger as well. Facebook will be expanding the users social graph, and possibly be able to enhance their experience on the platform as it closes the gap between friends and family, and those other contacts from Instagram. The company also implemented an option to launch Facebook right within the Instagram app, which is perhaps the first time Facebook has added integration between its apps. Instagram’s own new Messaging service has become quite popular among its users, and the new possibility couldn't have come at a better time, even as the company had launched a feature that give businesses access to conversations from across its platforms, including Instagram, Facebook and Messenger. 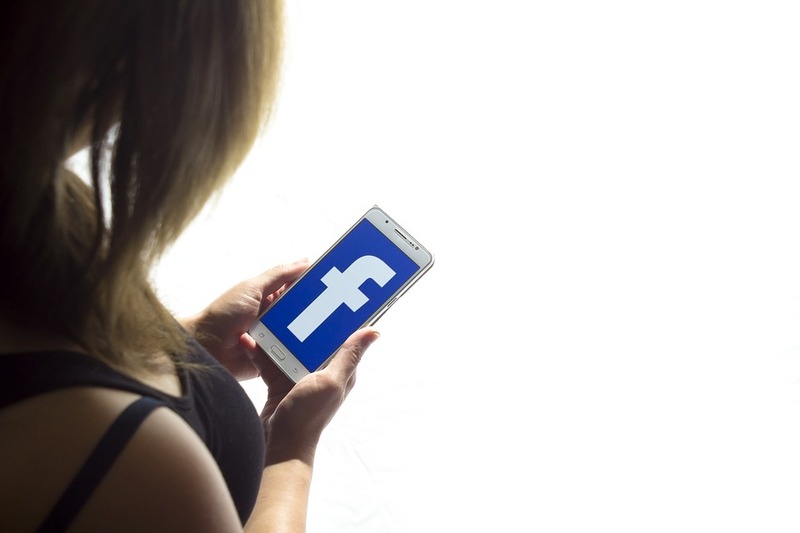 Facebook is looking to capitalize on the huge popularity of the messaging platform, to grow its Messenger app, and perhaps monetize it from the growing userbase.